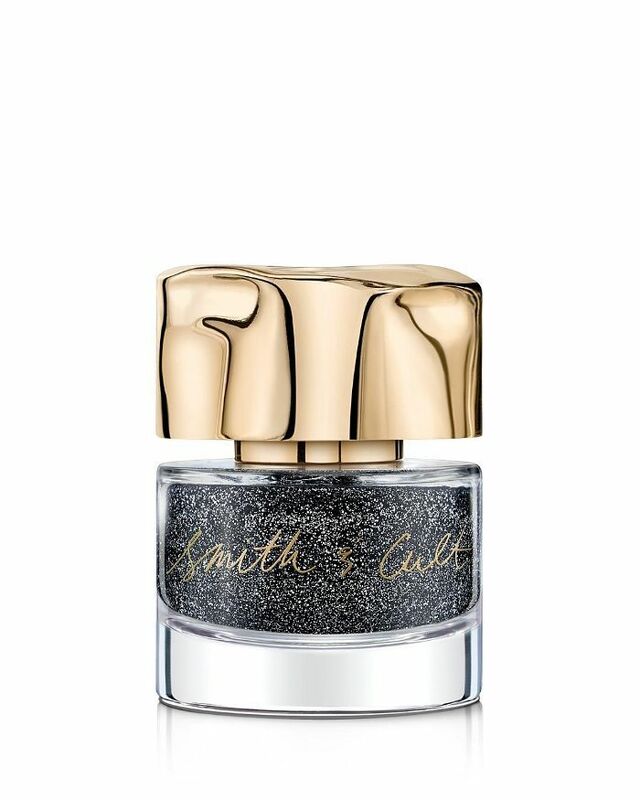 With glitter's cool factor at an all-time high (thanks, Pat McGrath! ), there's never been a better time to experiment with a little additional sparkle in your beauty routine—something that's only amplified in the coming weeks by the traditionally glimmering holiday aesthetic. While we're all about playing with some more avant-garde takes on the trend, we'll gladly concede that a sparkling manicure is one of the easiest ways to give it a wink. 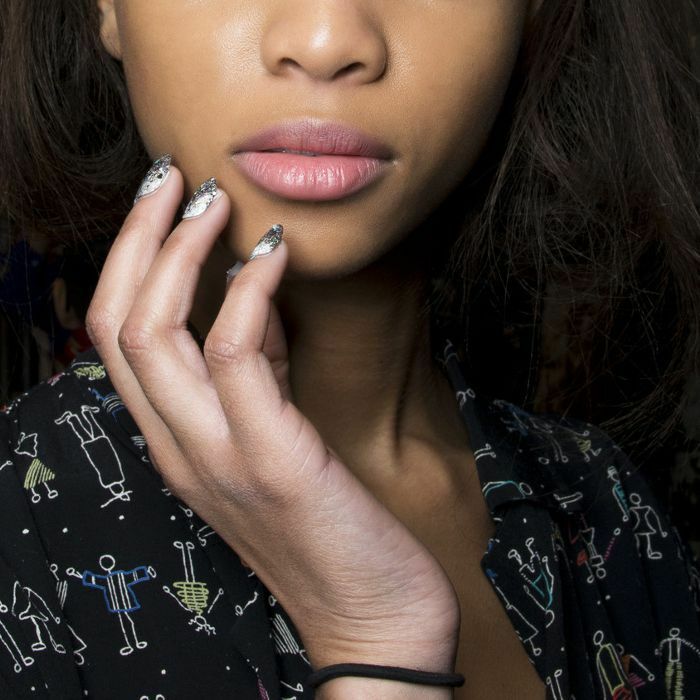 Given the fact that most of us first adorned our nails with glitter circa age 10—you know, when that Limited Too aesthetic swept your elementary school—we were pretty floored to learn that we've had the application technique wrong all these years. 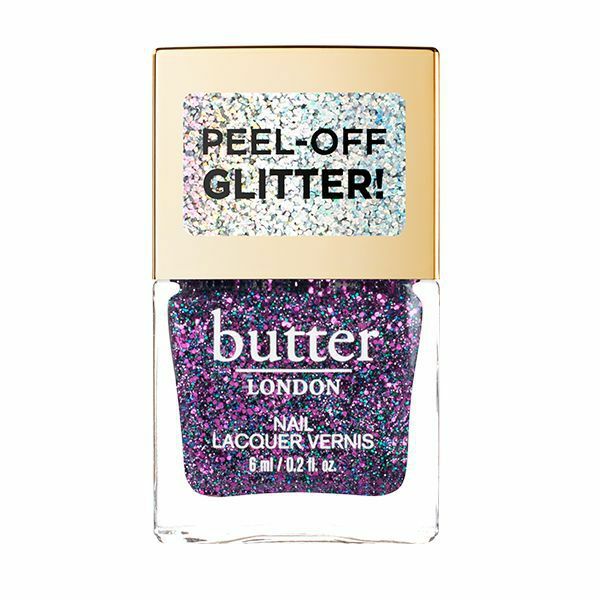 It's supposed to be pretty straightforward, after all: You brush on your glitter nail polish, seal it with a topcoat, and go on your merry way… Not so! 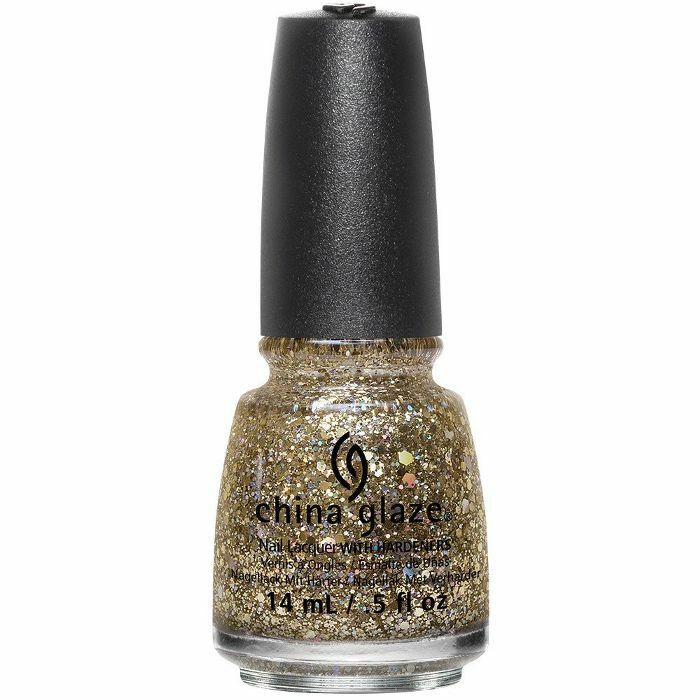 YouTuber Kelli Marissa clued us into a far superior method that ensures a much more even, concentrated application—because come to think of it, it's really annoying when you get clumps of glitter on one side of your nail and the rest is just straight clear polish. According to her, the problem begins with the lacquer brush. Watch her technique below. 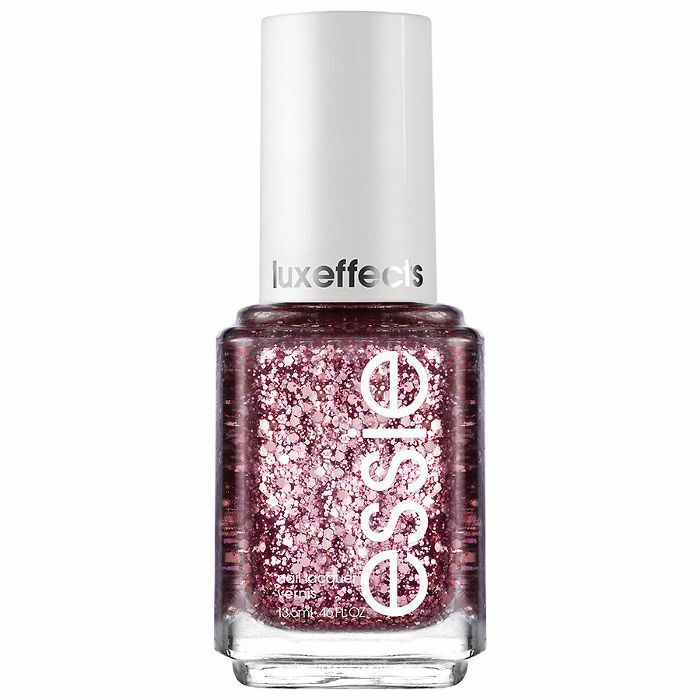 The secret, the vlogger says, is applying the polish to a beauty sponge and then sweeping the glitter on your nails. 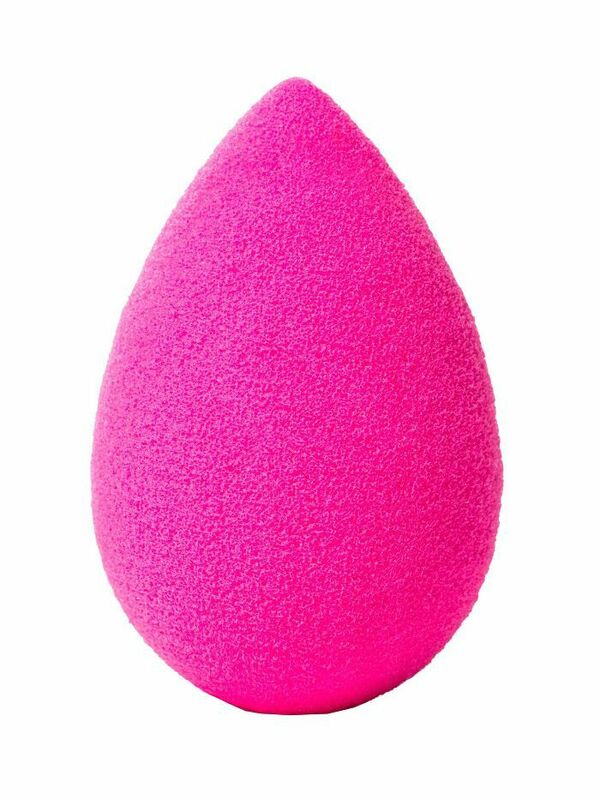 The sponge absorbs any excess clear polish, leaving you with a higher concentration of sparkles. Tweenage me is screaming in indignation. 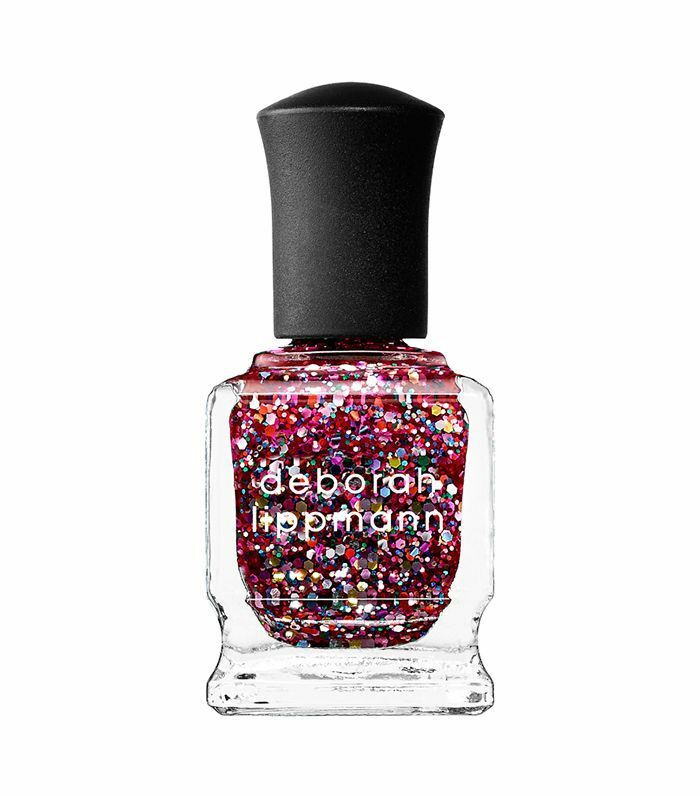 Shop our favorite glitter nail polishes below. Want more tricks? See what happened when we put six manicure hacks to the test.